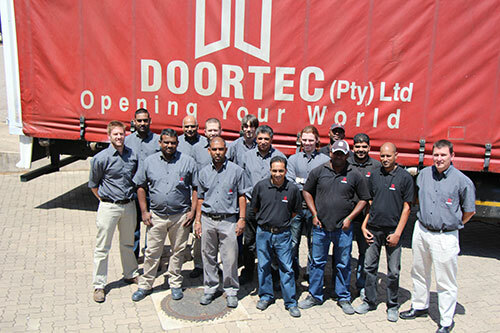 Doortec is located in the province of Kwa-Zulu Natal on South Africa’s East Coast. 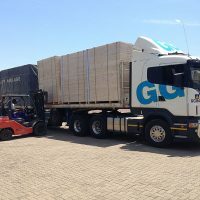 The Company has become a well-established and respected manufacturer of Timber based doors, for both the International and Domestic markets. 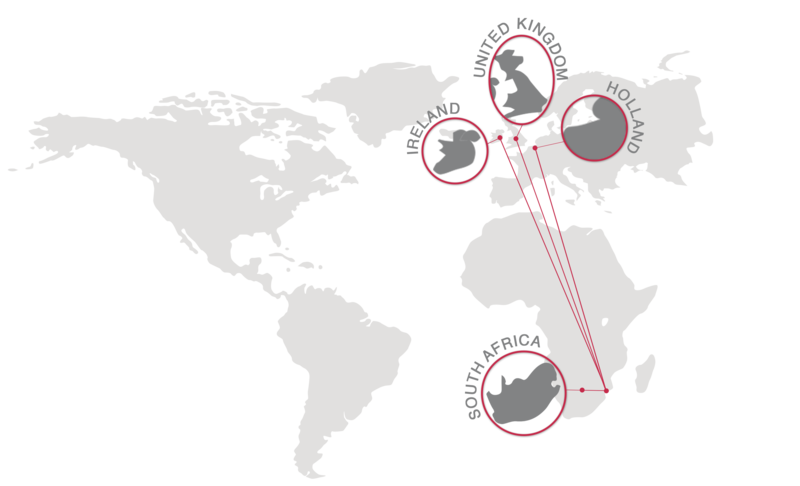 Our doors are sold in a number of Countries, are competitively priced and manufactured to the highest Quality Standards. 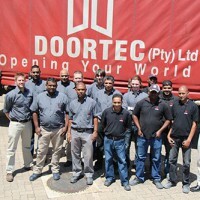 Doortec are constantly developing new Doors, to suit ever changing markets. 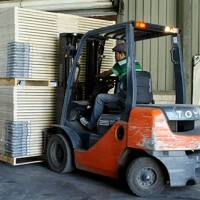 We continue to innovate in door design and raw materials. Our comprehensive product range allows Doortec to meet the various application spectrums, from Domestic Homes to Commercial Offices and Airports. 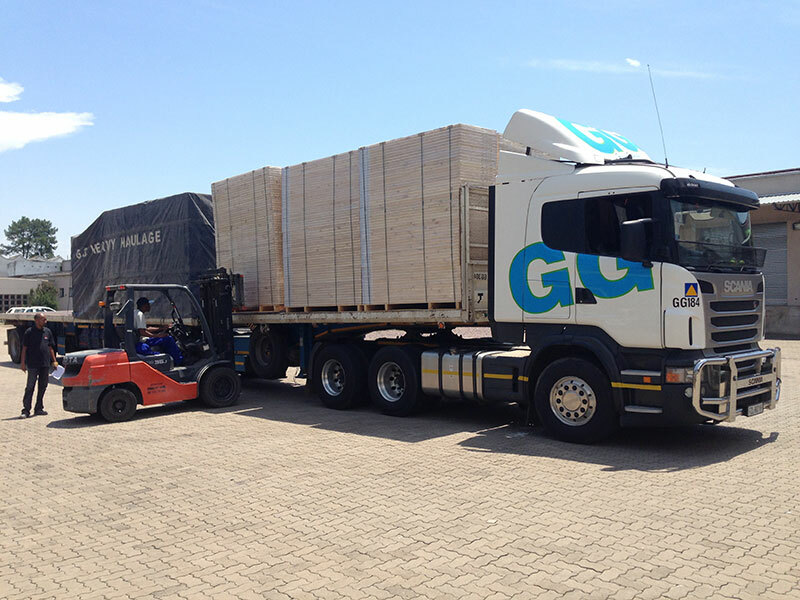 We source raw materials locally and from around the world, partnering with the best suppliers, allowing the production of doors to an exceptional standard. 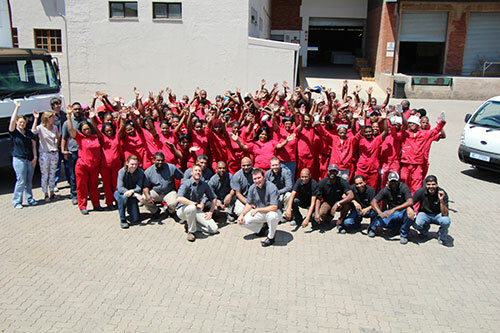 Our Manufacturing facility employs 400 people locally and we continue to invest in the Companies Quality ISO 9001 system and FSC Certification. 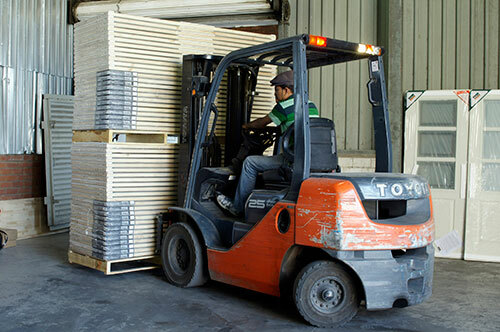 Our FSC certification allows us to sell our doors with the FSC Mix claim. 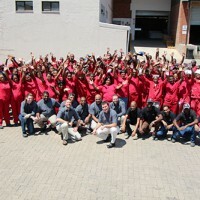 A “Continuous Improvement Programme” allows for growth, as well as ensuring that we are flexible enough to meet the demands of our ever-changing Market environment. 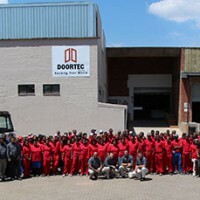 Doortec is located in the province of Kwa-Zulu Natal on South Africa’s East Coast.